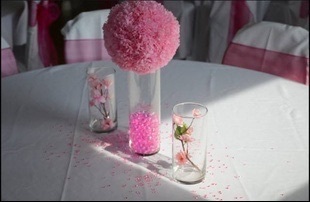 We help create the perfect canvas on affordable budget for every special event that we are blessed to be part of. At DeMarco's Party Solutions, we are focused on providing high-quality services with the highest levels of customer satisfaction & we will do everything we can to meet your expectations. 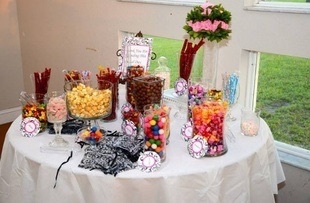 DeMarco's Party Solutions LLC is a family owned and operated linen rental company. 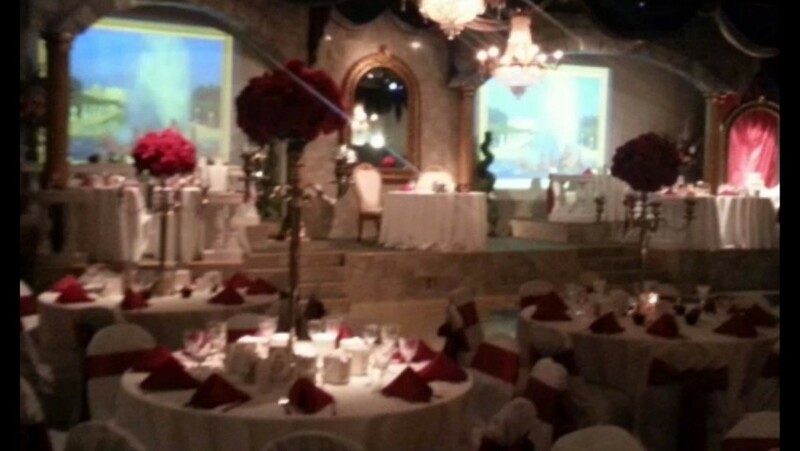 It is our mission and privilege to help create the perfect canvas for every special event we are blessed to be part of. Thank you for considering DeMarco's Party Solutions LLC.